Illustration of the draft riots in New York City. Source: New York Public Library. As Howard Zinn describes in A People’s History of the United States, the most destructive period of civil violence in U.S. history occurred during four days of rioting in July 1863. Zinn writes, “The draft riots were complex — anti-black, anti-rich, anti-Republican.” This activity focuses especially on the conflict between recently arrived Irish immigrants and blacks. 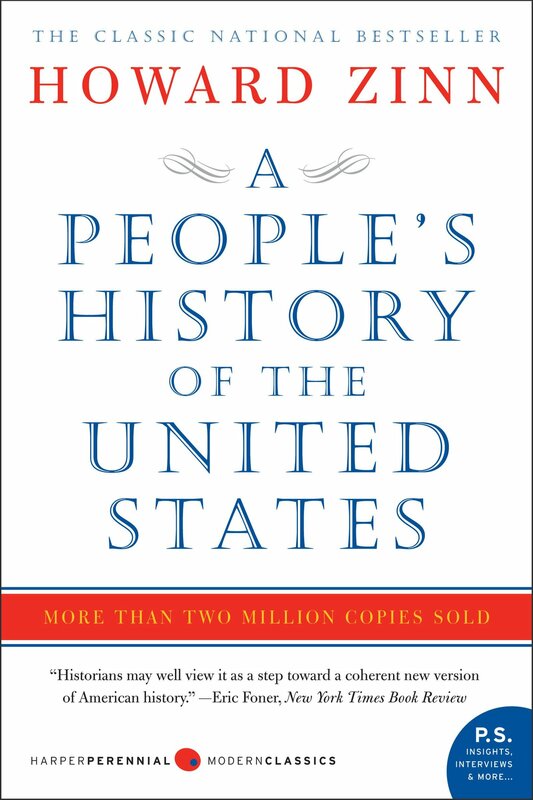 One of the critical “habits of the mind” that students should develop throughout a U.S. history course is to respond to social phenomena with “why” questions. They should begin from a premise that events have explanations, that people don’t, for example, kill each other simply because they speak different languages, attend different churches, or have different skin colors. This activity takes the outrages of the 1863 riots as its starting point, and asks students to piece together clues that help account for this sudden explosion of rage. It’s important to note that making explanations is different than making excuses. Here, we’re asking students to try to understand the horrors committed, not to rationalize them. Note: It’s best to do this activity before students have read about the draft riots in chapter 10 of A People’s History of the United States, excerpted below. Book – Fiction. By Walter Dean Myers. 2011. 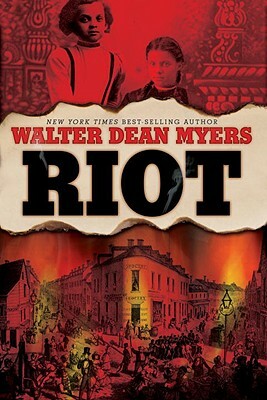 Historical novel about the 1863 draft riots in New York for young adults.